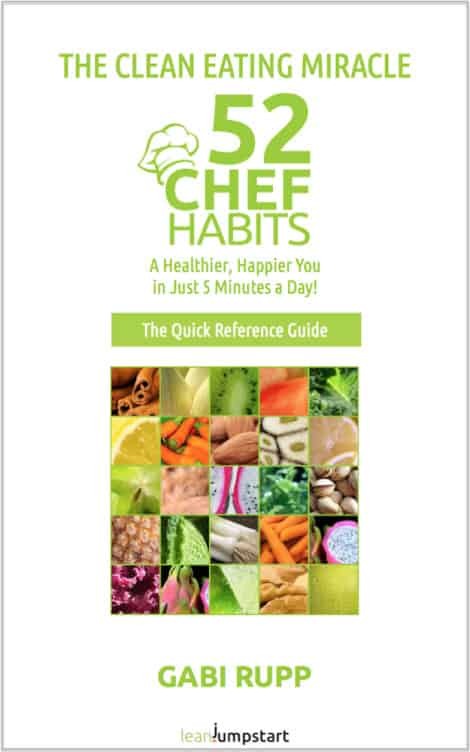 Maybe some of you remember that I wrote on the extensive 52 Chef Habits Guide over 18 month! Why did I publish a Quick Reference guide? 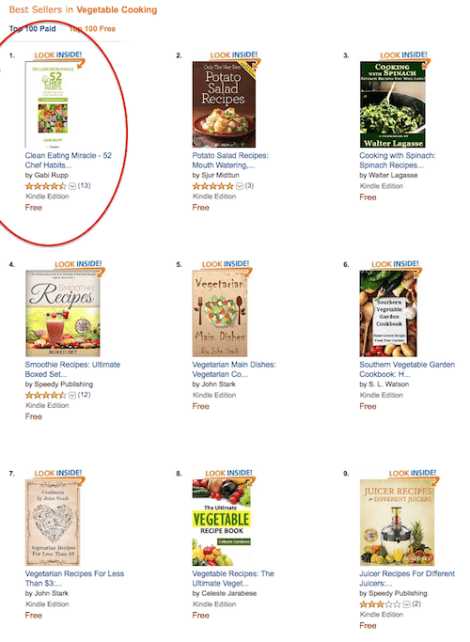 Many of you who are using my printed 52 Chef Habits Planner to support the clean eating challenge asked for a Kindle version they can carry with them on their mobile phones or Kindle. I’ve stripped out the planning sheets you can’t use online, adapted the challenges, and made all important links work including the table of contents. On top of that I had to adjust the layout for a better usability and decrease the size of the photos. It is still FREE only for a couple of hours, so hurry up and grab your FREE copy now through Amazon’s KDP Select program! Since the launch on sunday the quick reference guide was downloaded over 4,500 times! 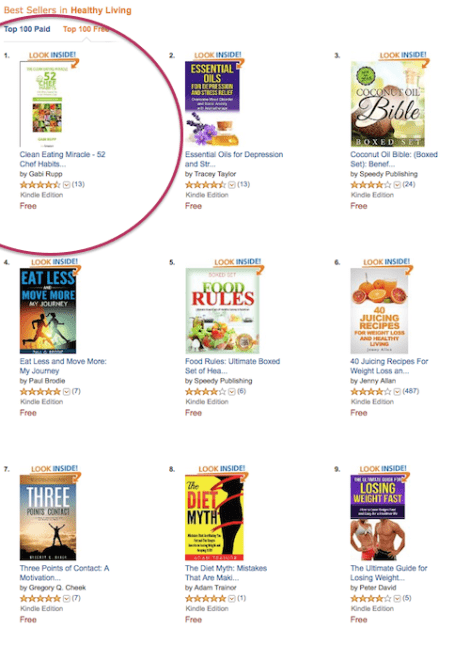 And it hit Number 1 bestseller in 2 categories, actually ranging at number 46 of all FREE downloaded books on Amazon. The easiest way to change your life and your health is with a process. The Clean Eating Quick Reference Guide can transform your life in just 5 minutes a day! It is loaded with smart habits that help you to achieve a healthier lifestyle. Go download it now and please, let me know your thoughts in the Amazon reviews.